are tailored for the groups of 10 – 30 people. While some workshops are designed as daily or a weekend event, some are organised for the whole week. Regardless of the workshops’ length, attendees are in for a total life TRANSFORMATION – through deep, intense, mindful and conscious work. 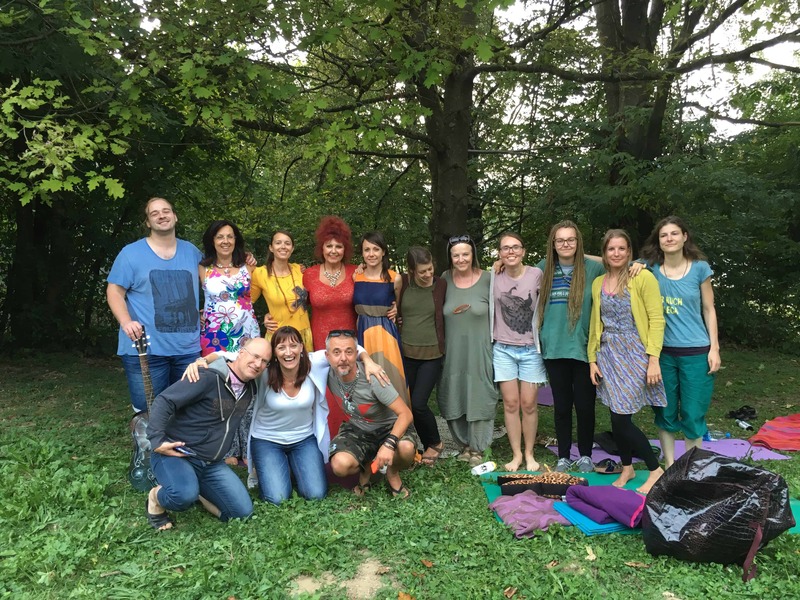 The workshops are filled with light bulb moments, transformational ideas, loads learning and fun, group interactions, shadow work, inner child work exercises, regression therapy, eye gazing exercises, guided meditations and Completion Process practice. Sign up and find out where the next workshop is!